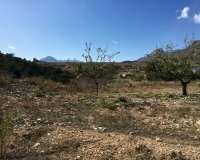 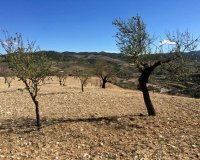 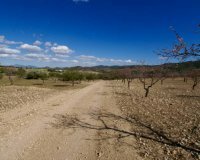 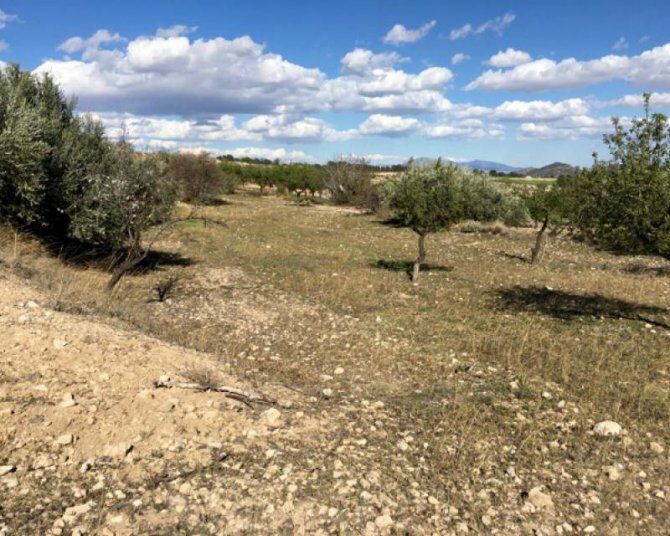 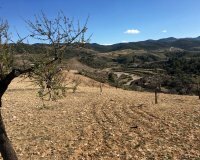 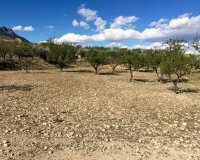 This beautiful plot of Land North of Lorca in La Parroquia is a perfect building plot, with planning permission. 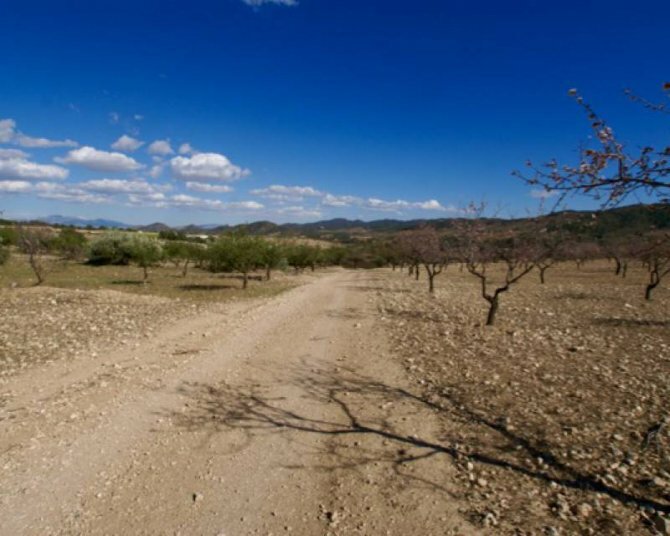 For someone wanting to build a amazing&nbsp;Villa this location&nbsp;would make a perfect setting for walking/cycling holidays. 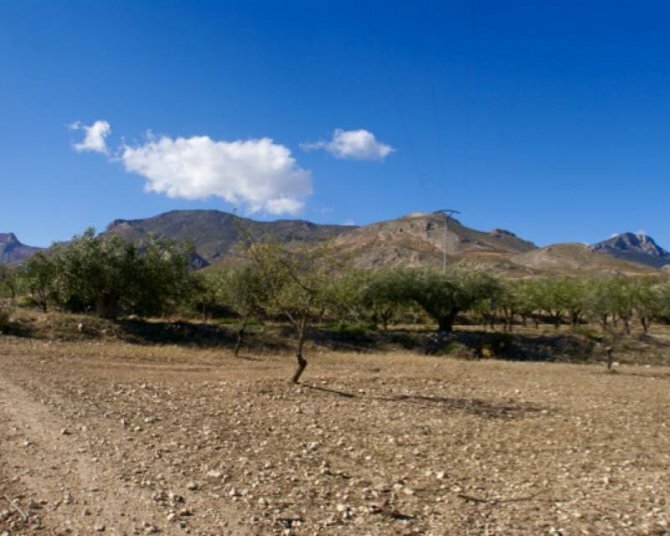  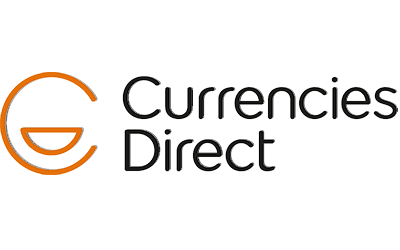 Located on the borders of Murcia and Almeria. 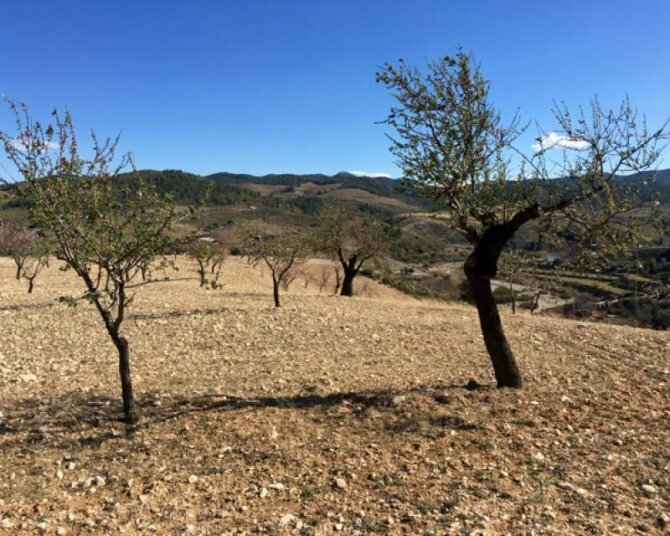 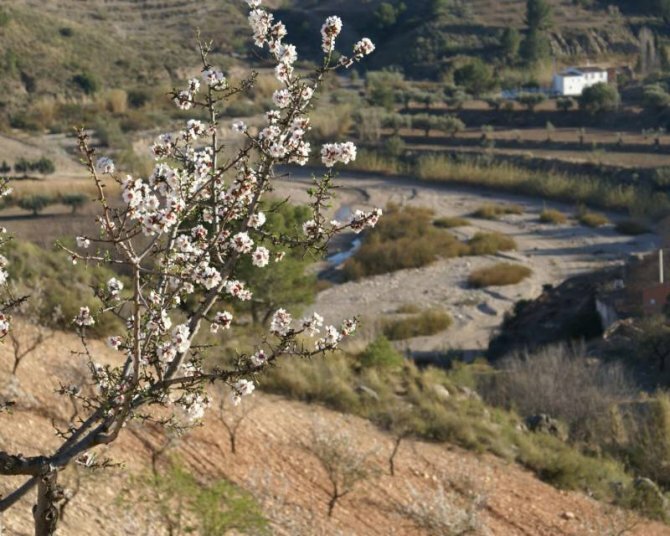 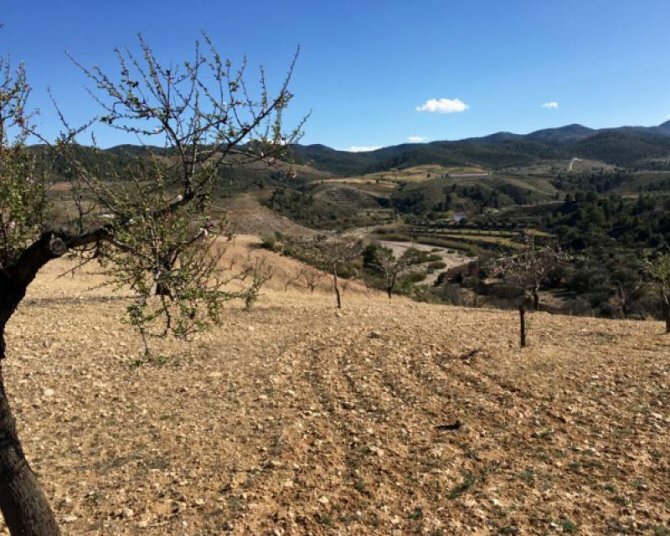 There is in total 27,000 square Meters of land which at the moment has some Almond, Grape and Olive trees growing. 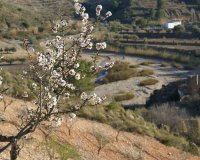 The Land has the most fantastic views down the valley and leads down to the small stream which runs at the bottom of the plot. 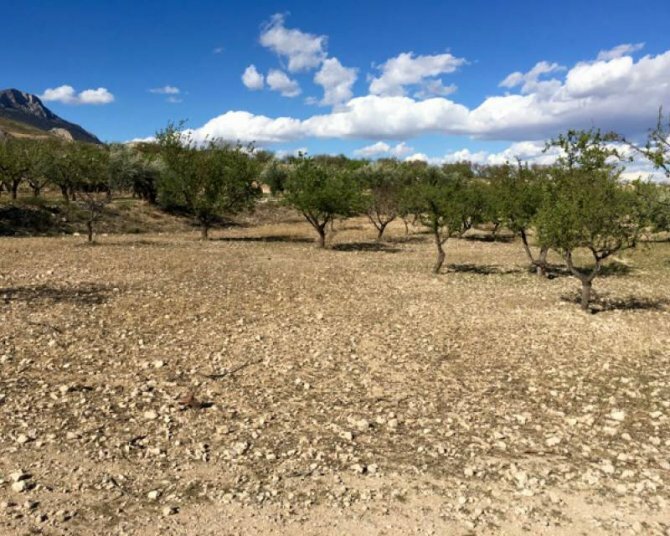 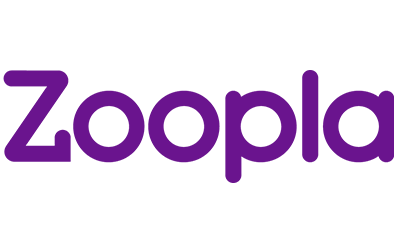 The location of this plot is approx 5 kilometers from the Spanish Town of La Parroquia, on the MU701 towards Velez Rubio. 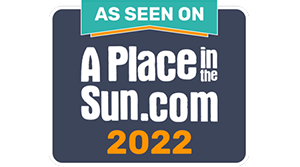 We have attached some plans that have been previously presented to the local town hall to give the new owners an idea of what could be built.&nbsp; The new owners will be able to use their own architect to design their perfect dream home.